The following project represents a cross-section of hospitality projects Buddy Webb & Company Architects-Consultants has completed during the past few years. 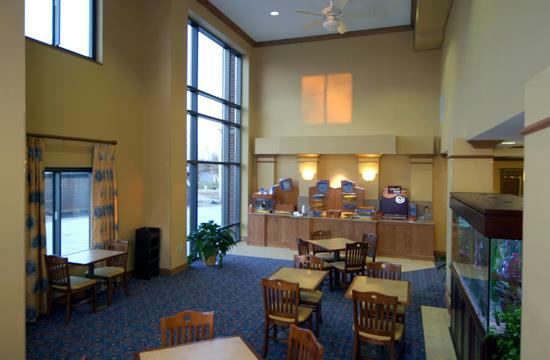 This Holiday Inn Express is located in Salem, Missouri. The three floors total almost 50,000 square feet. 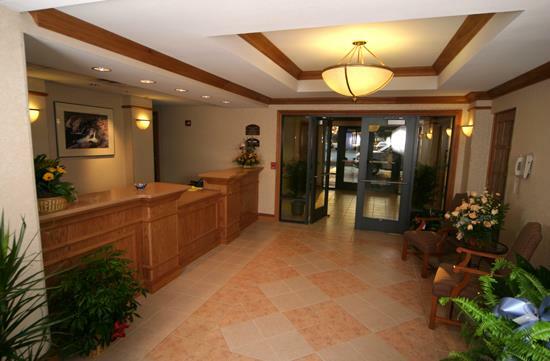 The hotel features a 2-story atrium, three meeting/conference rooms, a pool/spa, and 57 rooms.